A “significant tornado tore through the middle section of Joplin around 6 p.m. Sunday,” according to the city’s website. “Many homes and businesses have been affected, and Joplin Mayor Mike Woolston has declared a local disaster due to the damage of this storm,” the website announced. 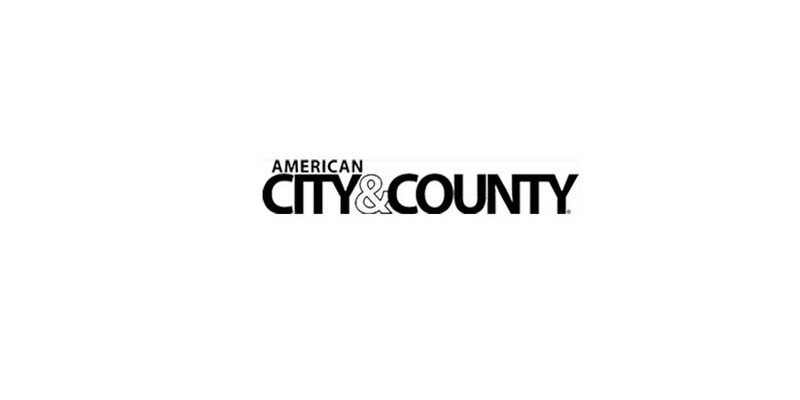 Read the entire story from AMERICAN CITY & COUNTY, our sister publication.